Regent's Canal, one of the most bucolic industrial vestiges of London's townscape, is a booming and vibrant stretch of waterway appreciated by commuters, families, tourists and passers-by. London's waterways are the responsibility of the 'Canal & River Trust' and not London Borough Councils. Keeping the waterways open is resource intensive for the Trust, so even some of the busiest towpaths are neglected. Surprisingly, on one of its busiest stretches between Broadway Market and Victoria Park, not a single bench can be found to rest or contemplate peacefully. It is an opportunity missed, which a simple design solution could solve. That is why we’ll create a 100h challenge to build 10 iconic benches which we will put up alongside the Canal in a guerilla intervention during London Design Festival. We are asking for funding for 7 benches, every £500 over our target, gets another bench. Invite a small group of builders, artists, furniture experts and other talents to join us. We estimate that at least 1 million people use the stretch of Regent’s Canal between Broadway Market and Victoria Park per year: to stroll, jog, cycle, walk their dog, commute to work and so on. And not one of those people has the opportunity to sit down for a moment and take in what is undoubtedly one of London’s most beautiful waterways. We are aware of the standard arguments against benches, particularly the notion that they encourage public drinking and antisocial behaviour. But we want to challenge this assumption by putting up 10 benches in a guerilla action and observing the results, also as a way to demonstrate to the Council that permanent benches are needed. 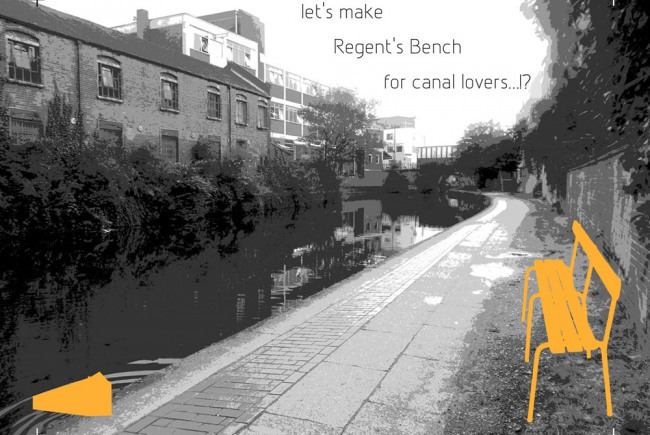 Moreover, by turning the benches into smart street furniture which can interact with users and provide interesting information about the area, we want to help Regent’s Canal become destination it deserves to be. 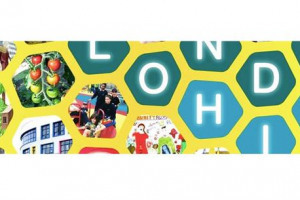 lime wharf is a hackney based cultural innovation hub and artistic laboratory on regent's canal. located in the heart of east london's creative quarter on vyner street, this innovative and experimental centre will welcome both artists and scientists to collaborate in residencies, think tanks gatherings and stimulating exhibitions. 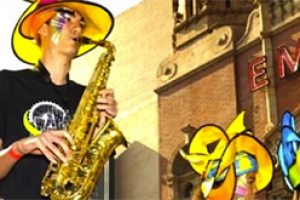 founded by creative radical thomas ermacora, the space aims to engage with the public and local communities through a series of participatory exhibitions and sensory events tackling various and diverse topics ranging from diy ethics and sustainable practises to cutting-edge technologies. towards the end of 2013, ermacora will open a maker space to host incubation sessions for open source design solutions using distributed manufacturing applicable in developing contexts. Contractor: Hendzel & Hunt The team responsible for building or installing the project.